After releasing a preliminary schedule in December, the World Series Of Poker (WSOP) has published its definitive programme for the 2016 Las Vegas extravaganza. 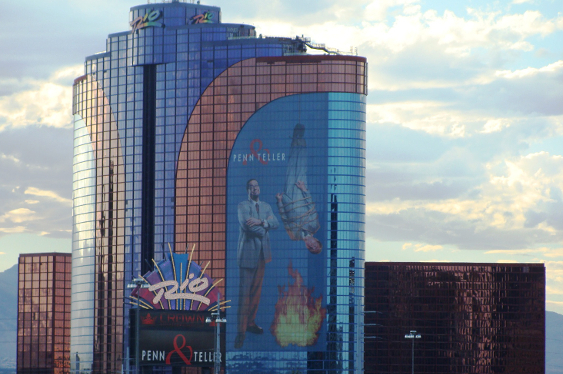 The 47th edition of the WSOP is due to take place from May 31 to July 18 from the Pavilion, Brasilia and Amazon ballrooms of the Rio All-Suite Hotel And Casino and feature 69 gold bracelet events set to pay an average 15 percent of the total fields. The 2016 edition of the WSOP will additionally include eight new events embracing $565 buy-in pot-limit Omaha and $1,000 ‘tag team’ games. These additions are to moreover encompass $1,000 buy-in turbo no-limit hold‘em, $2,000 no-limit hold‘em and $2,500 mixed triple draw lowball competitions as well as a pair of $1,500 pot-limit Omaha games and a $888 eight-handed no-limit hold‘em affair. As if all of this wasn’t enough, the Las Vegas extravaganza is additionally reprising its $1,500 buy-in Millionaire Maker no-limit hold‘em event with a guaranteed prize pool of $7 million as well as the $565 Colossus II and $1,111 Little One For One Drop tournaments. Other changes to the 2016 schedule include the starting stack for the $10,000 buy-in main event, which is to begin from July 9, being raised from 30,000 to 50,000 chips with 15 percent of this field walking away with cash and the final nine to receive a minimum of $1 million. “By paying 50 percent more entrants and reaching the money earlier, we anticipate the 2016 WSOP to be the most rewarding yet,” said Jack Effel, Tournament Director for the WSOP, which is owned by Caesars Interactive Entertainment. One notable omission from the 2016 schedule is the $1 million buy-in Big One For One Drop charity tournament, which has been played out every year since 2012. However, the WSOP declared that this special contest would ‘indeed take place in 2016 in grand fashion’ but that it is not set to be part of the Las Vegas ‘summer schedule’ while additional details are to be ‘announced soon’.